Welcome to 12 Lake Linnet Close & to this perfectly located home with fantastic curb appeal. 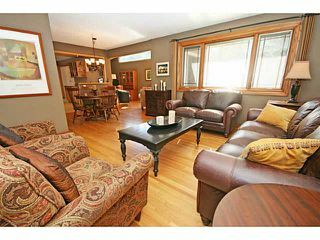 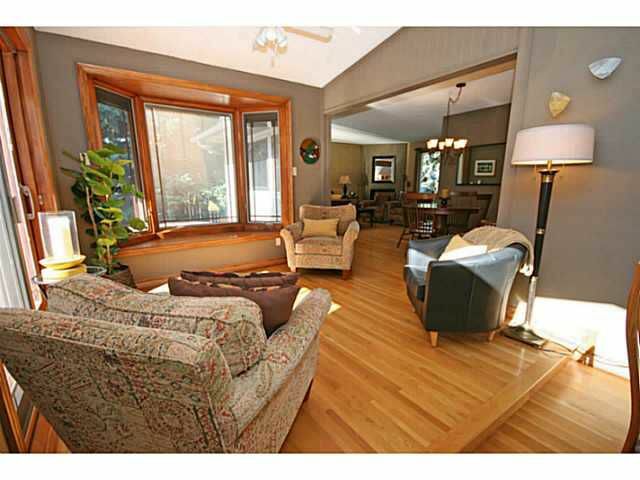 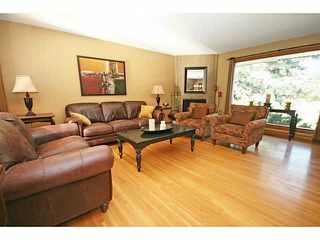 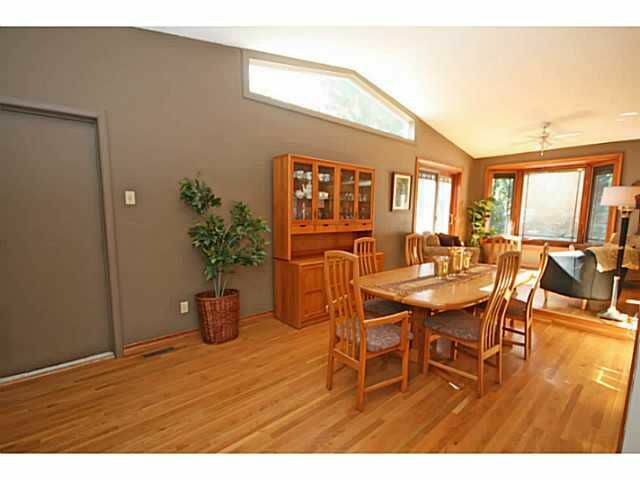 This street is quiet & provides great access to schools, the lake, transit & other amenities. 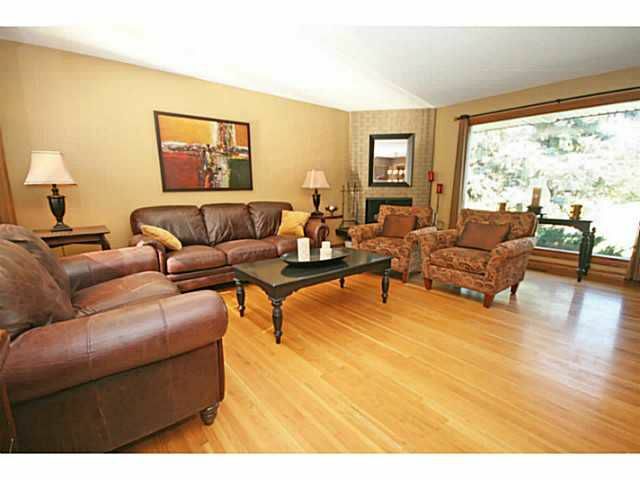 At 1600+ square feet, bungalows this size don't often come on to the market in Lake Bonavista. 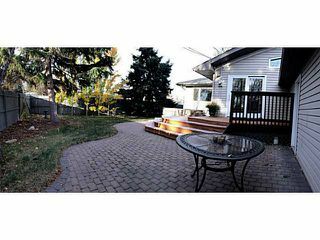 You'll love the open feel that this home offers. 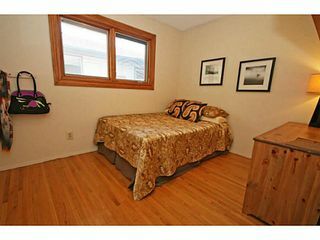 Many upgrades featured here, including: just renovated upper bathroom + ensuite; updated siding + stone work; newer Pella Windows; newer furnace; newer roof; newly stained deck; hot tub & more. 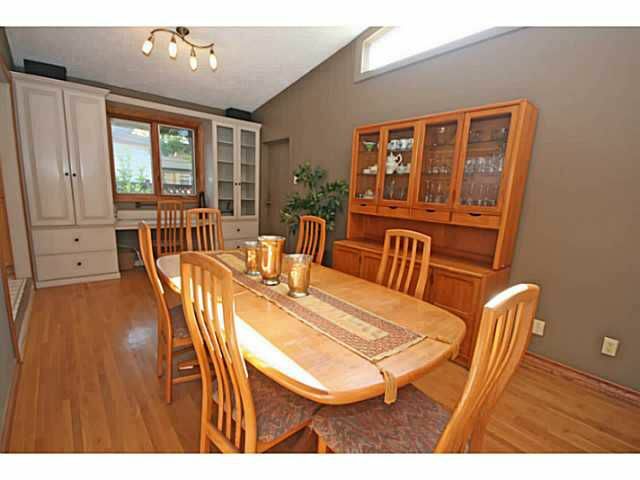 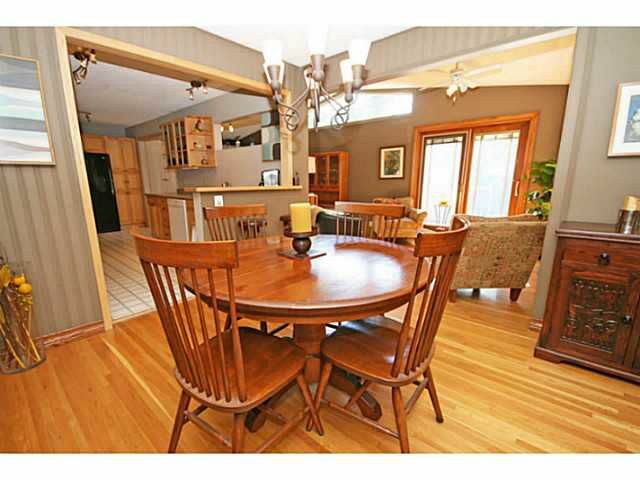 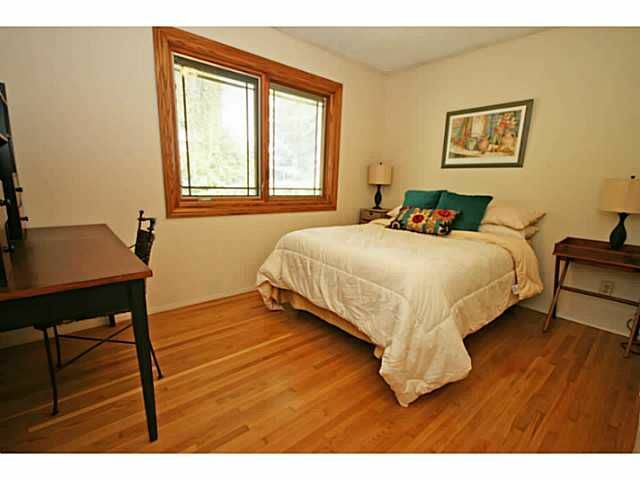 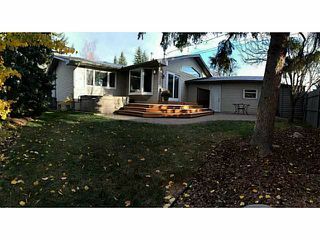 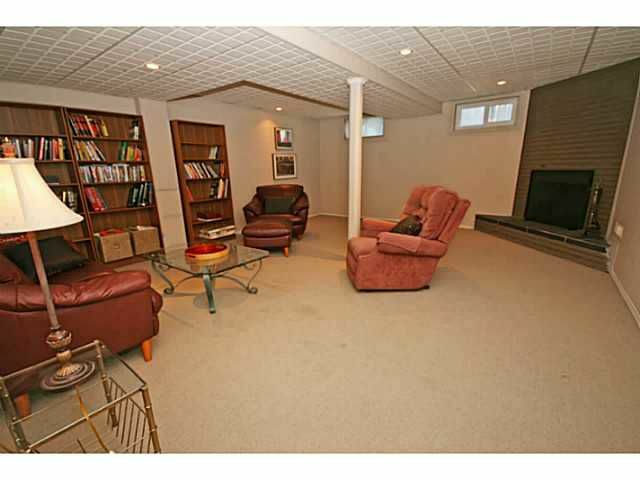 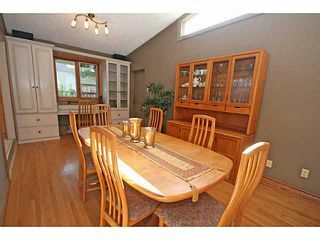 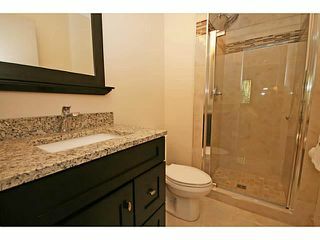 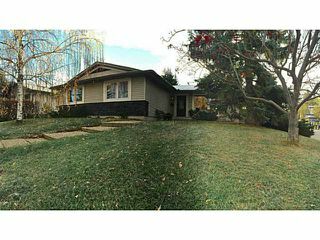 This home also boasts a rare, attached rear garage which is great during the winter. 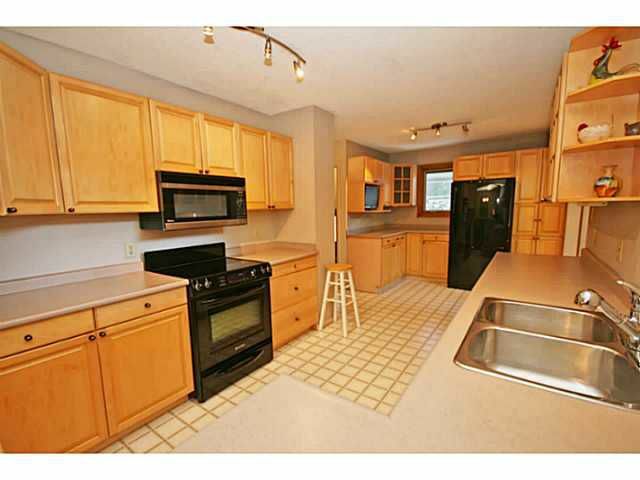 This floor plan also features an oversized kitchen which is open & very functional. 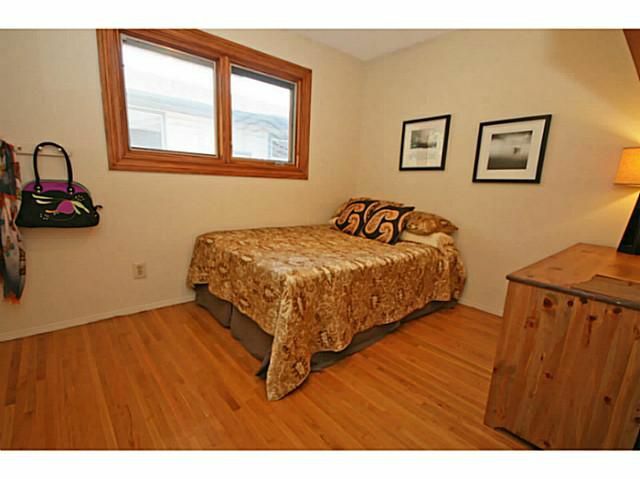 Bedrooms are privately tucked away from the living space & are a good size. 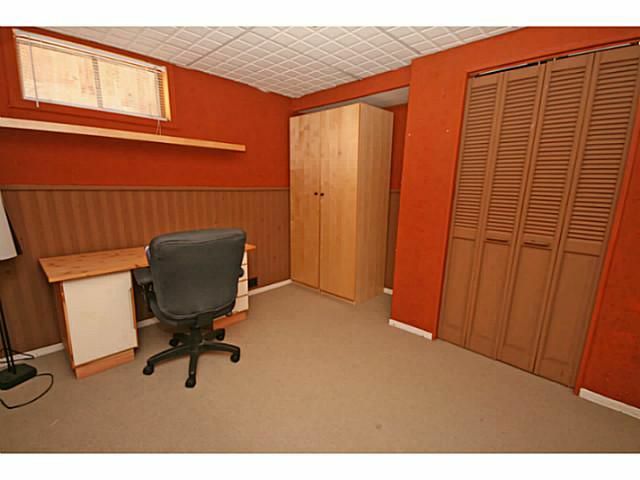 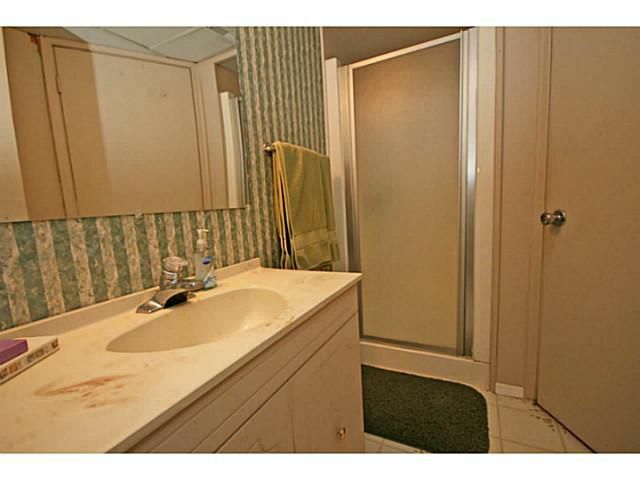 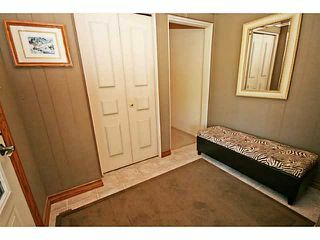 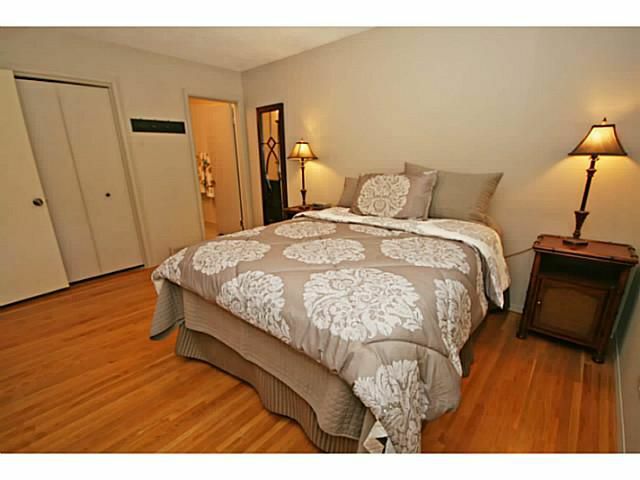 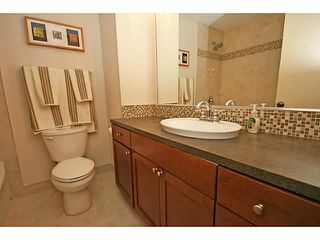 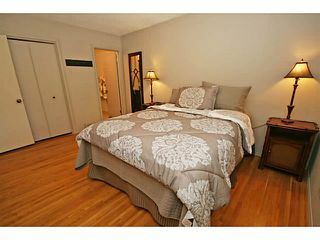 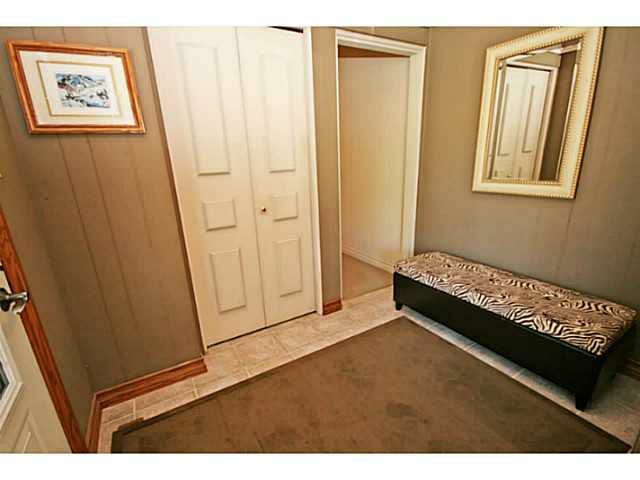 Fully developed basement with huge rec & hobby area, bedroom & full bath. 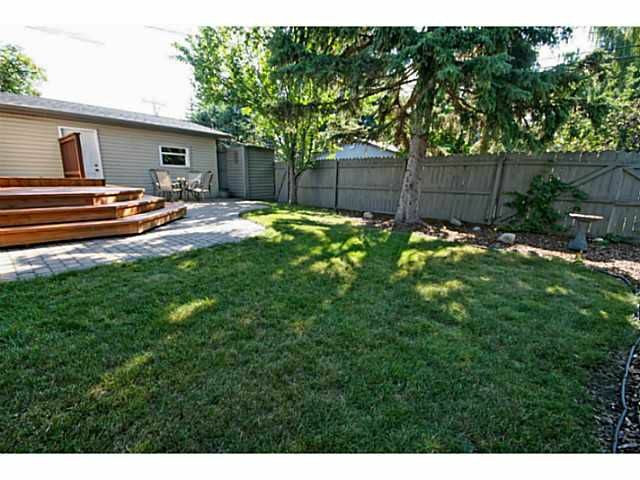 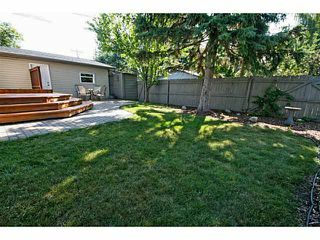 This is a very private, corner lot which offers a sunny south facing backyard with deck, patio & lots of room for your children to play.